What’s your strategy for tomorrow’s BIG MATCH btwn @cesarhfutbol & @IvanPineda83 ????? I’m writing this immediately after we just played and that game was epic haha. Are you going to share it on YouTube? Excited to rewatch it. 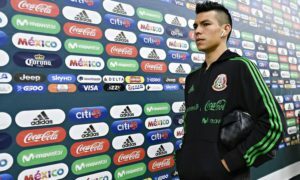 Would be better for guys like Layun, Reyes and Moreno to play in Liga MX where they would most likely get minutes or is it better for them to stay in Europe where they can at least practice with an European team? I don’t think they should go back to Mexico just yet. At the moment, all three are still capable of excelling in Europe and I’m keeping faith that they will all get more minutes for their clubs in 2018. That said, although I think Moreno can eventually steal a starting role with Roma, I think it’s highly important for Layun and Reyes to push for a loan or transfer to another European club this winter. 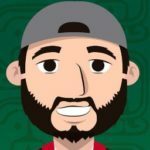 Do you think this might be el tri last legit chance to make the quarterfinals? Because after this World Cup I see the core Group getting past their prime and I don’t see the next gen stepping up as much as they should be ? That’s going to be a massive talking point heading into the tournament. As you mentioned, there’s a core group of starters that are all currently at the prime of their careers. 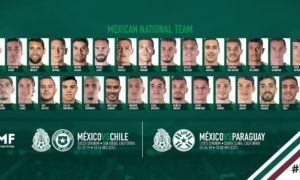 I don’t think the 2018 World Cup will be the last chance for El Tri to make the quarterfinals, but I wouldn’t be surprised if the team is less likely to achieve that in the 2022 World Cup. Keeping my fingers crossed that more players from the next generation start to step up in the near future. Do you think Chicharito could end up back at real Madrid? If not, should he leave west ham? To go where? In my opinion, going back to Real Madrid would be a waste of time, he would be the “super sub” again and I don’t like that role for him. As for West Ham, he needs one full season with the club before making a decision about potentially leaving. If he does leave next summer, I like the idea of him going to a Spanish team that is at least in a mid-table position. A top 6 Italian club would be cool as well. BUT, we all know that MLS is going to offer him some very serious $$$ after the World Cup. Nirvana. Their cover of “The Man Who Sold The World” is probably in my top 100 songs of all time list. For whatever reason, I never really got into Pearl Jam. Just turned 21. What's ur preferred recreational beverage? May have to unfollow if Gluten Free Beer is the answer. If you had to choose Screw/Marry/Kill each one of these ⚽️??. What order would Cesar go? I feel weird answering this question so here’s a more PG-rated answer. I would take pizza out on a lovely and fancy date, I would block ice cream on Twitter and then marry soccer. Wait, maybe I want to marry pizza instead. I gotta think about this. Who is the most prestiges journalist? 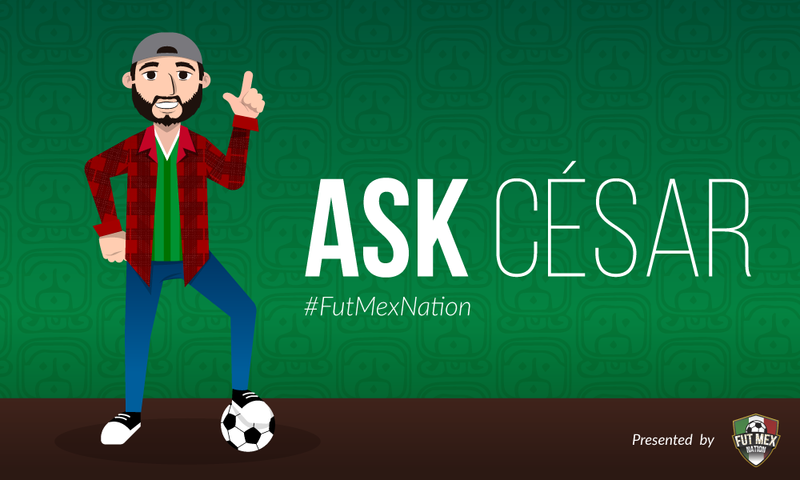 @mexicoworldcup @nayibmoran @WisoVazquez or yourself? Or am I missing someone? There’s Tom and then there’s the rest of us. 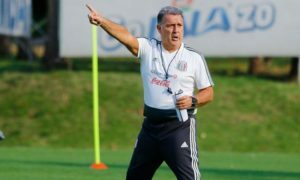 As of today, this is who I think JCO will bring: Ochoa, JJ Corona, Hugo Gonzalez, Salcedo, Araujo, Ayala, Moreno, Cesar Montes, Layun, Gallardo, Edson Alvarez, Diego Reyes, Guardado, Jona dos Santos, Fabian, Herrera, Tecatito, Vela, Oribe, Jimenez, Chicharito, Gio and Lozano. Final 23? Based on Osorio's tactics and preference for versatility, who do you +/-? I guess I already the question as to which who I think JCO will take, so what I will do here is select the 23 that I would like to see.